Kuzina is definitely the hottest spot of Ornos. But before becoming so popular in Mykonos had already a great reputation in Thiseio, Athens. 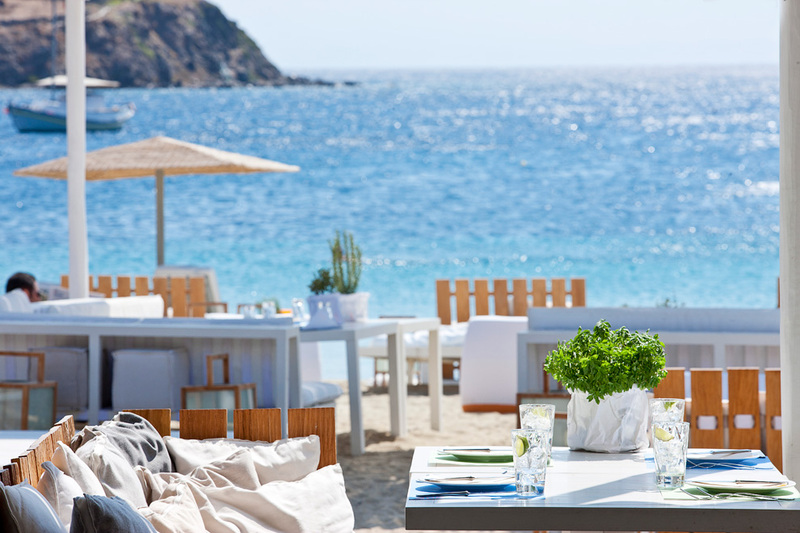 Now is hosted in Ornos beach by Ammos Beach Hotel, and it is truly spectacular. Aris Tsanaklidis the chef has created a fusion menu. He manages to mix harmoniously the fresh Greek products to Mediterranean and Asian flavours. Sushi is indeed the highlight of the restaurant.